Machine understandable metadata forms the main prerequisite for the intelligent services envisaged in a Web, which going beyond mere data exchange and provides for effective content access, sharing and reuse. MPEG-7, despite providing a comprehensive set of tools for the standardised description of audiovisual content, is largely compromised by the use of XML that leaves the largest part of the intended semantics implicit. Aspiring to formalise MPEG-7 descriptions and enhance multimedia metadata interoperability, a number of multimedia ontologies have been proposed. Though sharing a common vision, the developed ontologies are characterised by substantial conceptual differences, reflected both in the modelling of MPEG-7 description tools as well as in the linking with domain ontologies. 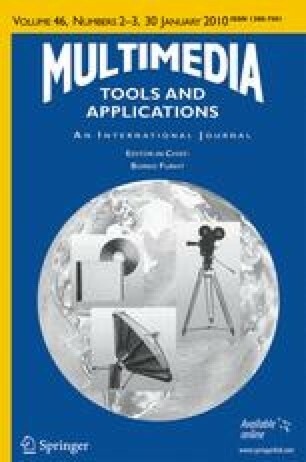 Delving into the principles underlying their engineering, we present a systematic survey of the state of the art MPEG-7 based multimedia ontologies, and highlight issues that hinder interoperability as well as possible directions towards their harmonisation. This work was partially supported by the European Commission under contracts FP6-001765 aceMedia, FP6-507482 KnowledgeWeb, and FP6-027538 BOEMIE.